Currently, the prominent problems in domestic mutton sheep industry include: 	Mutton sheep source is insufficient, and the quality of mutton sheep is uneven. 	Mutton marketing is dealer-dominate, can’t form brand effect, and mostly adopts price competition. So BOABC thinks that the key links of domestic mutton sheep industry are breeding sheep breeding/raising in upstream and circulation channel in downstream, and success factors include breeding in upstream, scale breeding, catering dealers network and retail channel. 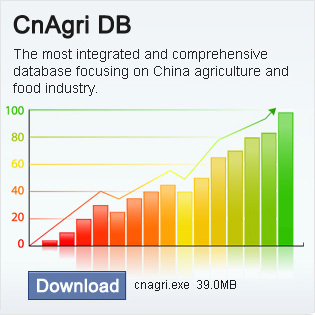 6.1.3.1 Beijing Aoxin Animal Husbandry Co., Ltd.